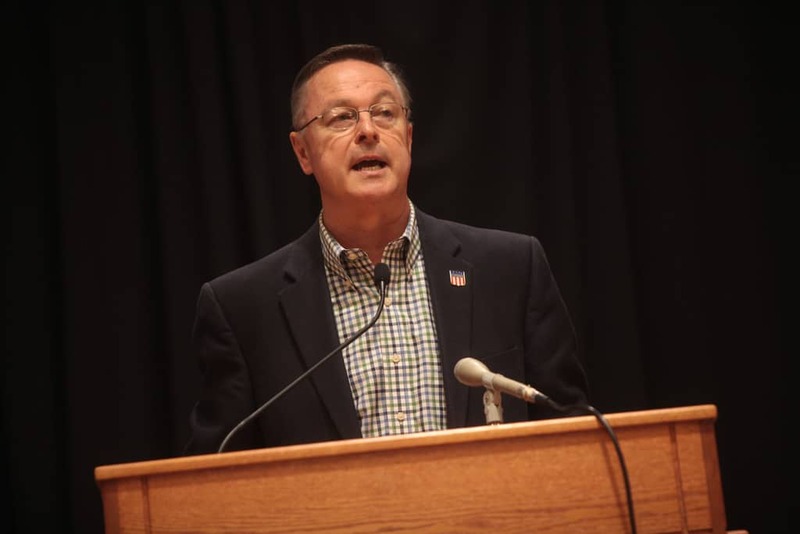 Democrats are eyeing an Iowa seat held by incumbent Rod Blum and their chances at taking that seat in November just increased. Blum’s seat, according to Roll Call, is the most vulnerable seat in America for the Republican party and a new ethics probe isn’t likely to help his chances of maintaining the job. The Des Moines Register is reporting that a U.S. House ethics committee has announced plans to investigate Rep. Blum for failing to disclose his private business on a required election form. To be clear, the company is an online reputation management company in charge of ensuring that company’s who violated federal law are not easily found by individuals searching for negative information or reviews about those companies. After news of the investigation broke, Blum’s company scrambled to bury video testimonies from individuals they helped. Blum is claiming ignorance and wants voters to believe he had no idea the video testimonial existed in the first place. Further, MSNBC notes that Blum claimed the business wasn’t operating in 2016 when he decided to run for election. The video that was recently deleted dated back to September 2016. The Associated Press even noted that another video was uploaded by a YouTube user named “rodblum” two weeks prior to the recently deleted video. With the November mid-terms right around the corner, it seems unlikely that a sitting congressman who is perpetrating a fraud on the American people will be re-elected — but anything is possible these days. A recent poll finds Democrat Abby Finkenauer, a state representative from Dubuque leading U.S. Rep. Rod Blum by a margin of 43 percent to 38 percent. Twelve percent of voters in that poll are still undecided.